According to a report on CNN, special counsel Robert Muller has said Michael Flynn, former national security adviser to President Donald Trump, should get no jail time after pleading guilty of lying to federal investigators last year due to Flynn’s “substantial assistance” to the special counsel’s investigation. Flynn became the first of President Donald Trump’s high-level advisers to agree to cooperate with the special counsel’s Russia investigation. 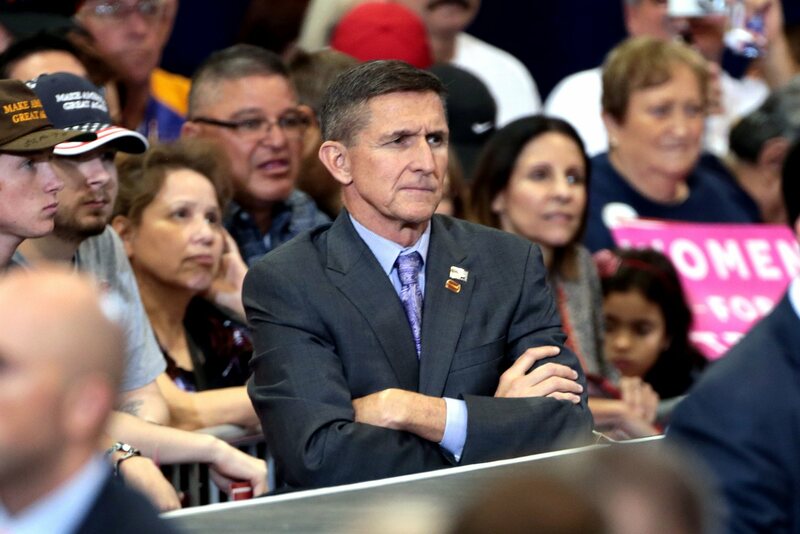 Flynn is considered to be at the center of what has been speculated Muller’s investigation into whether or not President Trump obstructed justice. He is also known to have had contact with high-ranking Russians both during his time with the Trump administration and campaign. Flynn was fired from his post as national security adviser after serving less than a month early in 2017, after then-acting Attorney General Sally Yates informed the White House that Flynn lied about having conversations with then-Russian ambassador Sergey Kislyak regarding Russian sanctions. This led the intelligence community to be concerned that Flynn could be blackmailed by the Russians. Around the same time, President Trump requested that then-FBI Director James Comey stop the investigation into Flynn. Judge Emmet Sullivan is scheduled to sentence Flynn in DC federal court on December 18.